Guaranteed-issue health insurance accepts all applicants. In its pure form, guaranteed issue treats a group of applicants as a group. Upon accepting every applicant, guaranteed issue needs an equal playing field. 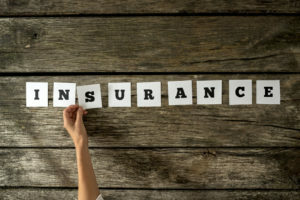 The insurers must use community rating and offer identical terms, prices, and coverage to each member to promote the ideal of maximum inclusion. Guaranteed issue leaves consumers with the pleasant task of selecting the best policy without fear of denial. 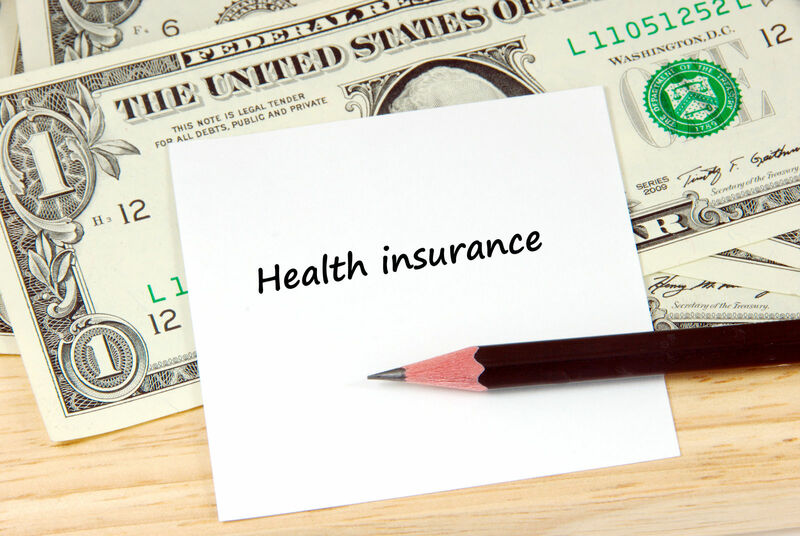 Comparison shopping is an effective tool for finding the best values in health insurance. 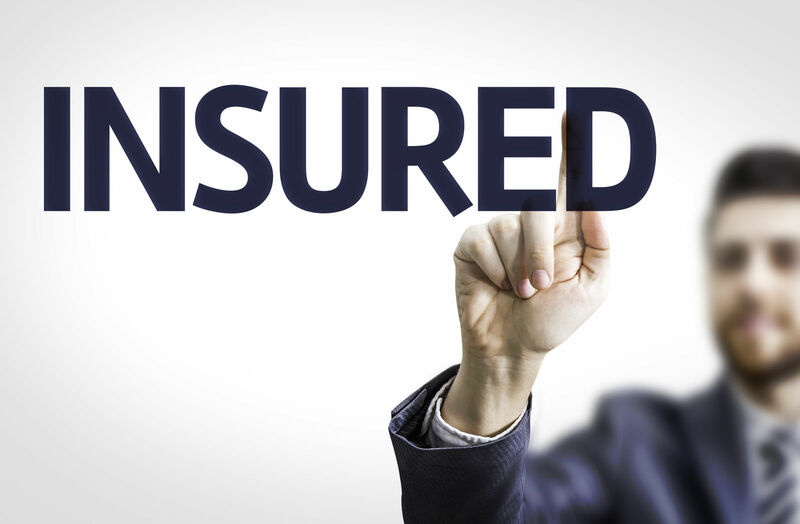 Enter your zip code above to guarantee your own health insurance security by comparing FREE quotes online and finding the right provider for you! The goals of guaranteed issue require a form of community rating. The guarantee acceptance would have little meaning if insurers could charge and set terms on an individual basis. Community rating promotes equal price and terms for applicants without regard to health. Guarantee issue protects applicants from negative impacts of medical underwriting and pre-existing conditions. Group coverage does not use individual traits and sets prices based on the overall insured population. The individual mandate of the Affordable Care Act is the central provision for inclusion of the maximum feasible number of participants. The mandate requires every eligible resident to get and keep qualified health insurance coverage. The mandate is the demand side of the guarantee issue provision. Everyone must get insured, and every insurance must accept qualified applicants. The Obamacare Marketplace and state exchanges use a form of guarantee issue to ensure that every eligible person has an opportunity to buy insurance. The Marketplace and exchanges offer guaranteed issue to all qualified applicants; unfortunately, not all applicants qualify. 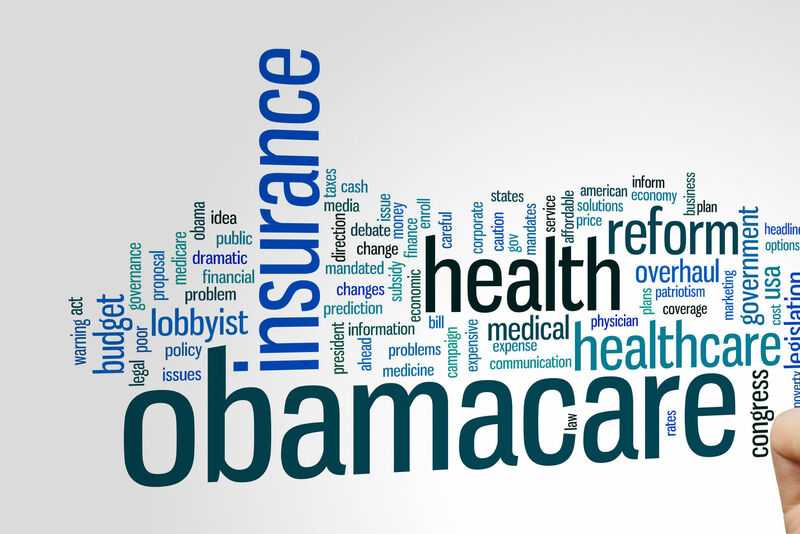 Obamacare uses a means test for eligibility, and persons must demonstrate the ability to pay private insurance premiums before they get to apply for guaranteed issue health policies. Obamacare uses a form of modified community rating which works to favor insurers when setting terms and prices. Pure community rating is also called No age rating. Community rating discounts age as a factor. In traditional commercial insurance, age is a major driver for high prices and discriminatory pricing. Obamacare permits the use of limited individual factors. State governments regulate the insurance industry within their borders. The state must authorize the existence of the insurance company and define the terms on which they can do business. Some state laws require guaranteed issue policies. States do this to protect high-risk citizens that might otherwise never get coverage. The states also use guaranteed issue requirements to force insurers to offer lower prices than they would if they could selectively increase rates by the level of risk. 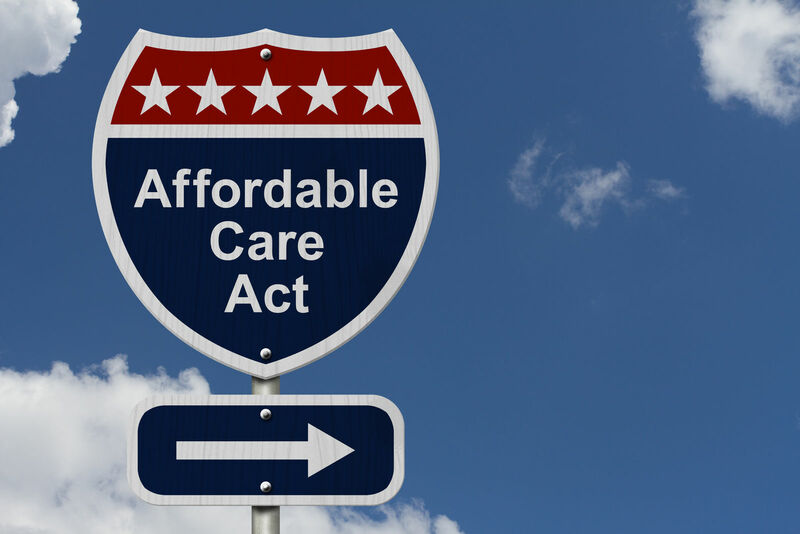 The standard procedure for gaining health insurance coverage changed radically with the Affordable Care Act. The reform law required nearly everyone to get qualified coverage, and the rules forced insurers to accept sick as well as healthy applicants for coverage. Before the ACA, most insurers avoided high-risk applicants through denial and discriminatory pricing based on individual traits. The Medigap protections are the guarantee issue rights for coverage. Medigap coverage protects Medicare users from the uncovered costs in Medicare Part B. Outpatient services make up a significant part of modern medical care. Medicare does not cover the entire cost of outpatient benefits; rather, Medicare leaves approximately 20 percent of the costs of covered benefits for the consumer’s account. The 20 percent coinsurance can add up to substantial sums that can burden many people with limited incomes. Medigap insurance pays the Medicare Part- B deductible and the typical 20 percent consumer share of Medicare Part- B benefits. The Original Medicare consists of both Medicare Part A (Hospital Insurance) and Medicare Part B (Medical Insurance). 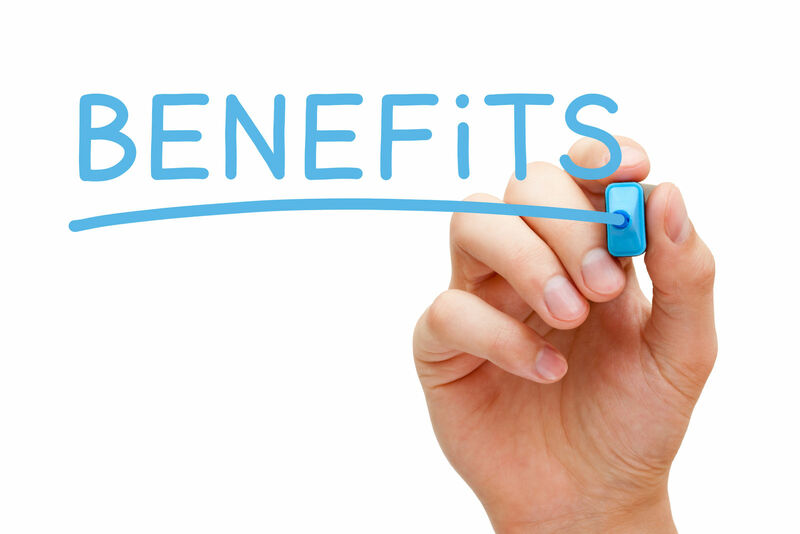 From the point at which a Medicare participant has both Part A and Part B, then he or she has a window of opportunity to get Medicare Supplement coverage by guarantee issue. Comparison shopping is a powerful consumer tool; it can help find the best Medigap option for the consumer’s budget and needs. Insurers must sell the Medigap policy to each applicant. Insurers must sell to each applicant without using pre-existing conditions. Insurers must sell to each applicant on the same terms, conditions, and prices. Medigap has an initial open enrollment with guarantee issue. The below-listed items describe some other opportunities to get Medigap guarantee issue coverage. Loss of Medigap coverage due to insurer default. Loss of Medicare Advantage coverage through insurer default or faulty information. Exercised trial rights to Medicare Advantage and decided to switch back. 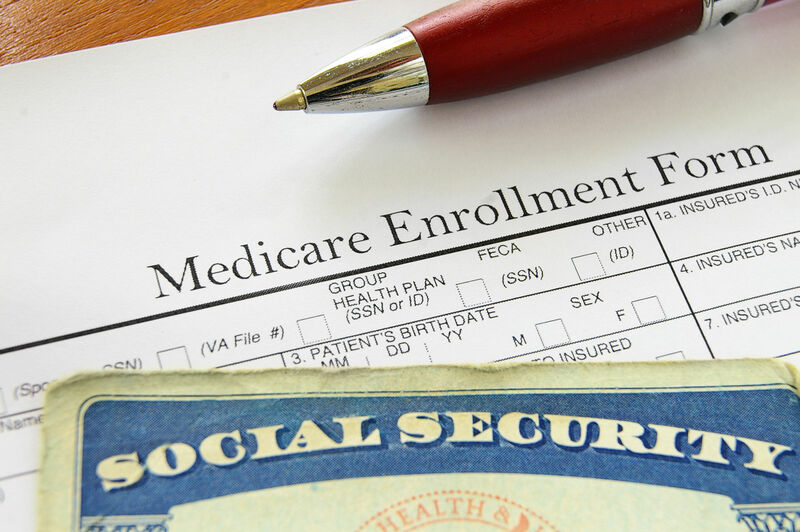 States authorize the sale of Medicare Supplement to residents within their borders. Some states alter the terms of standard Medigap coverage with special requirements. Massachusetts, Minnesota, and Wisconsin each add limitations and coverage requirements to standard Medigap policies sold in their areas. Consumers must check state requirements when comparing options. The Affordable Care Act requires Group plans to accept all applicants regardless of health and other individual conditions. 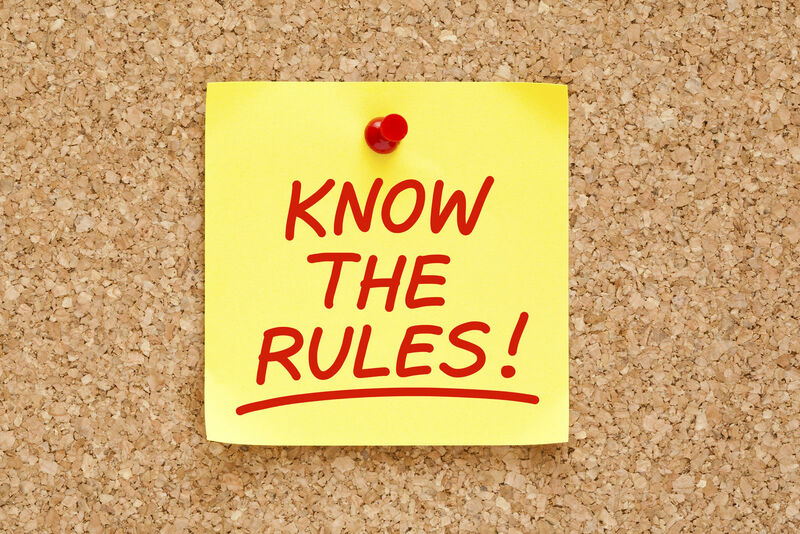 Group plans must follow the rules and standards for qualified health plans including minimum essential coverage. Obamacare exempts Grandfathered plans from the guaranteed issue requirements for individual applicants. 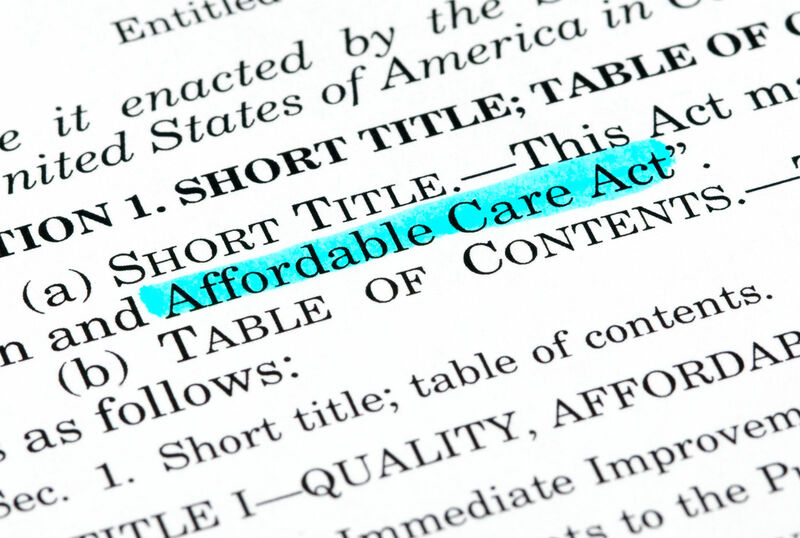 The ACA guarantees issue to small employers that wish to provide small group coverage for their employees. Guaranteed issue is an important part of the policy towards inclusion. Obamacare seeks to Expand participation. Guarantee issue combined with community rating completes a basic purpose of the Congressional policy behind the Affordable Care Act. Using comparison shopping techniques, consumers can get the best value in guaranteed issue health insurance. Find health insurance today by entering your zip code in the box below for FREE quotes!